Happy New Years to all of you… from all of us at Inspy Romance. We’re closed today. 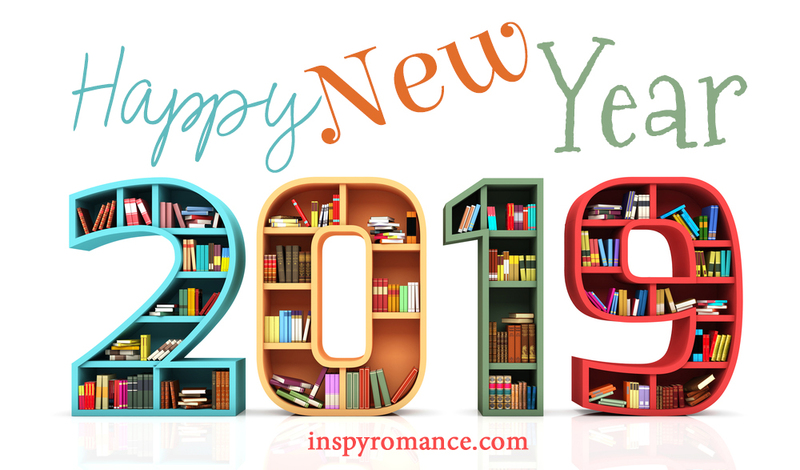 Happy New Year everyone at Inspy Romance! May 2019 bring you many more of God’s abundant blessings!